The DJ Coublon produced track follows up her previously released banger “Elele”. Oh My Gosh was co-written by Klem, mixed and mastered by Swaps. On this track, Mama Africa gushes over a new love interest declaring herself for him alone. Yemi Alade has been tearing up shows on the Canada & USA leg of her Black Magic World Tour and has decided to treat her fans to this delightful number. 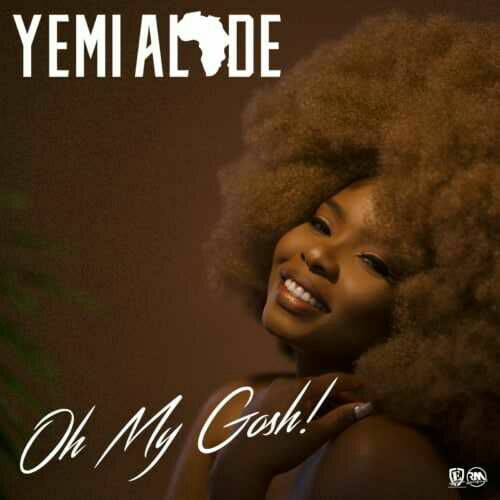 EffyzieMusic superstar diva Yemi Alade takes it up another notch with the release of this sultry highlife tune titled “Oh My Gosh”.